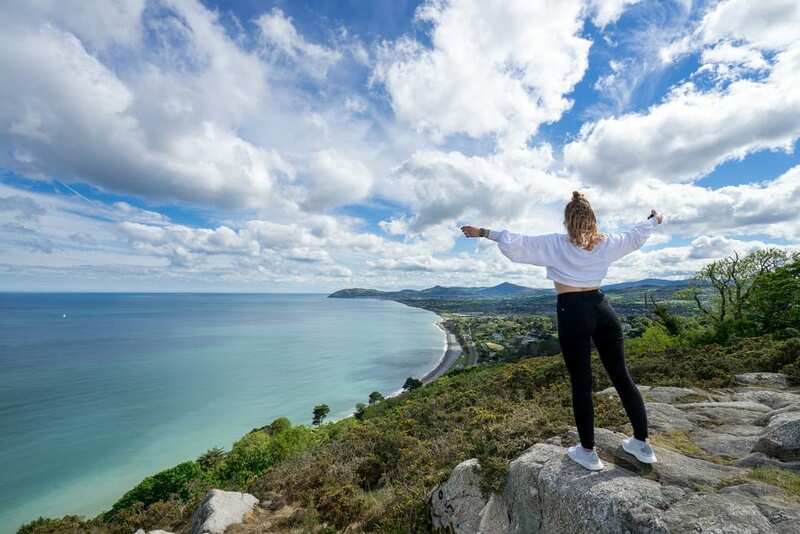 Whilst Dublin is nothing if not a busy and bustling city, it also benefits from a wide range of places where a visitor or a local can get much closer to nature. As befits the Emerald Isle, Dublin itself is a beguiling mix of urban cool – think bars, restaurants, busy retail districts and an abundance of art and culture – which happily coexists with lush greenery, open spaces and beautiful city parks where visitors and locals alike can go for a taste of a slower pace of life. If you’re planning your first visit to Dublin, or want a few quieter fallbacks for your next trip, you are sure to be spoilt for choice. To help you narrow down where and how to get closer to nature, read on to discover our top picks for nature lovers and those who simply fancy getting away from it all for an hour or two. Well-known for their stunning waterfall, the Iveagh Gardens were founded in their present state in 1865, but their true history stretches back over 300 years. 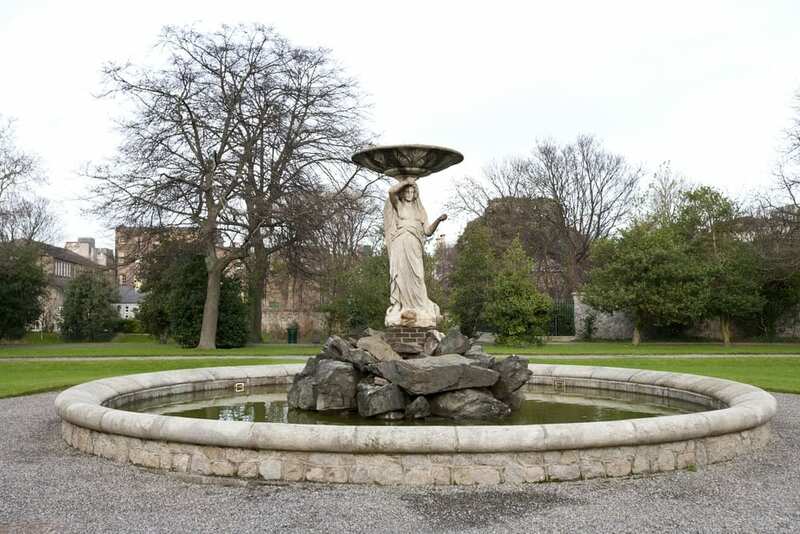 Many of the park’s original features have been restored over the years since 1995, and the area is now widely known as Dublin’s ‘secret garden’. 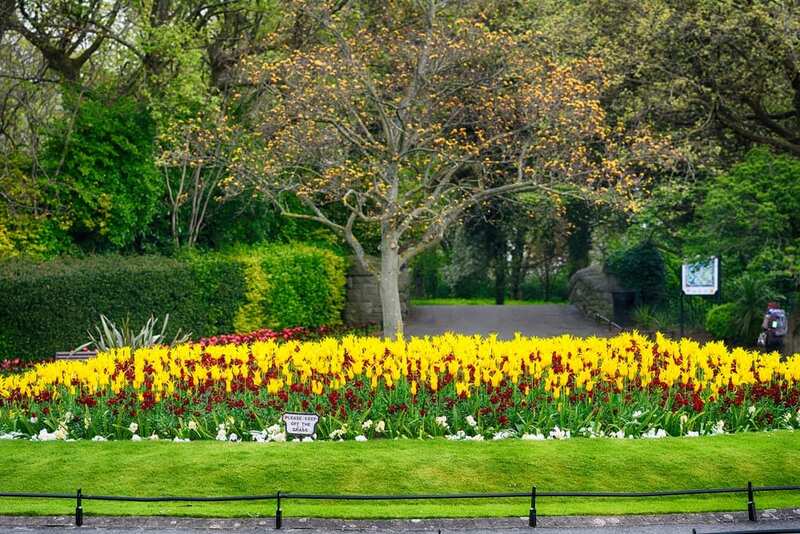 Nestled close to St Stephen’s Green park, the area is one of outstanding natural beauty sure to delight anyone looking to get back to nature whilst staying in the city of Dublin. One of Dublin’s most beautiful parks, Phoenix Park provides the ideal getaway for those seeking a chance to commune with nature. First opened in the 1662 on behalf of King Charles II, it is a true landmark of Dublin city. 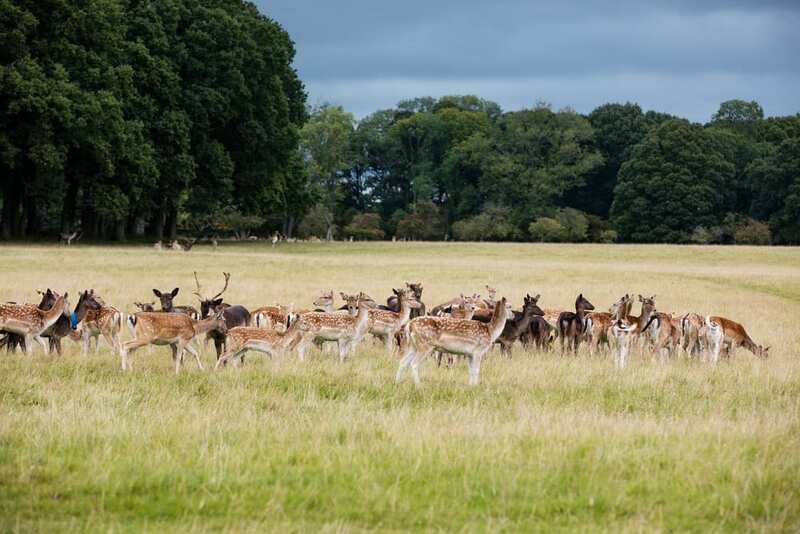 As well as its rich cultural history, Phoenix Park also provides the gateway to London Zoo, opened in 1831, for visitors who would like to get close to hundreds of different varieties of wildlife. The park is Europe’s largest enclosed park at 1,752 acres, and the eighth largest urban park, easily accessible from the O’Callaghan Davenport, one of the top hotels near Trinity College Dublin. Dublin is home to both the Grand and Royal canal systems, which stretch across many notable areas of Ireland, and run through the centre of Dublin city. Even if not planning a boat trip, they’re a great place to watch the world go by and catch up with the local wildlife or take a picnic and relax by the waterside. Designed by William Shepherd, St Stephen’s Green is surrounded by what were once some of Dublin’s busiest streets, but today it’s an incredibly tranquil area ideal for nature lovers to visit. Having undergone numerous redesigns, the park layout now contains many notable sculptures including a memorial to the Great Famine designed by Edward Delaney, a bust of James Joyce and a memorial garden dedicates to Yeats. With an open heath and bandstand, there is also a playground for younger visitors.